There are two Portomarines. 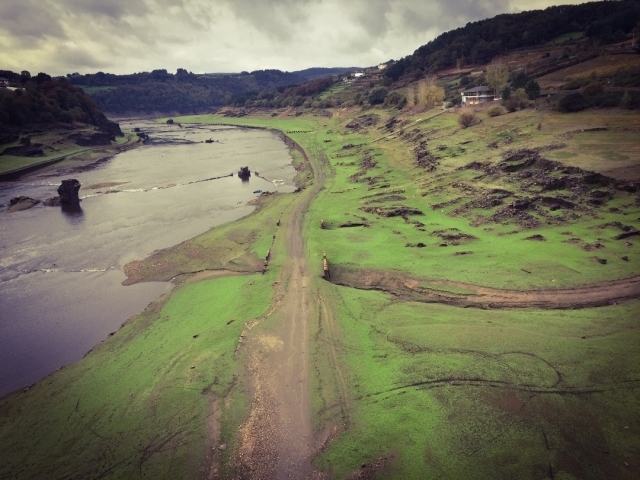 One ancient, submerged under the waters of the river Miño, which glitters and grows when the Belesar reservoir allows it to. The other, with barely half a century of life, is a residential town, bathed by the most famous river in Galicia. 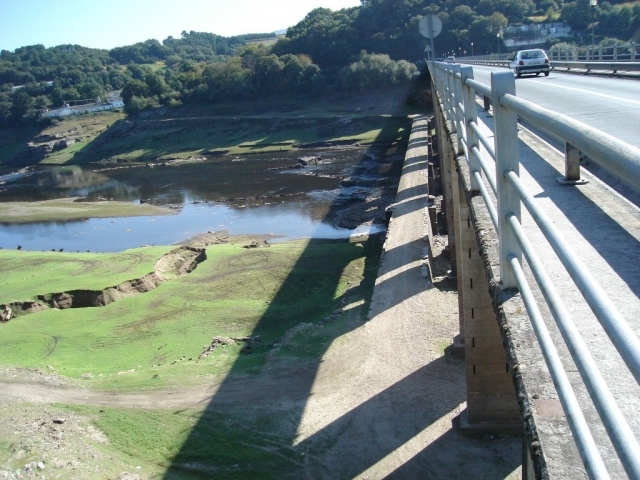 In 1962 a swamp was constructed which would absorb the enclave, consequently its neighbours moved the most emblematic buildings, stone by stone, to the nearby Monte do Christ so that the fresh water could not swallow up its history, very related to the Camino de Santiago. 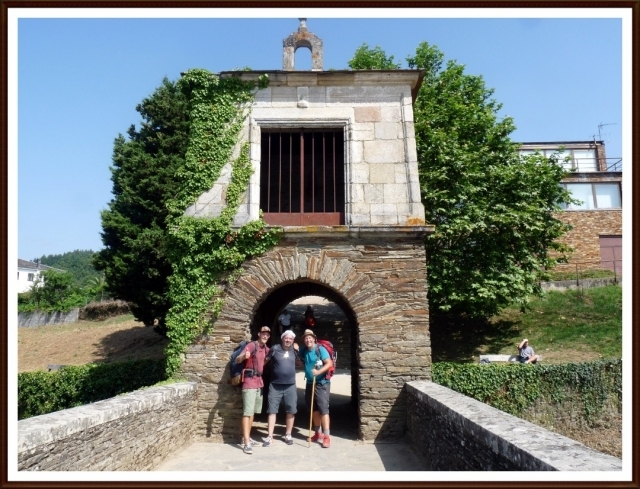 If you are traveling on the Camino de Santiago or are planning to do so soon, you should know that the distance separating Portomarín from Santiago de Compostela is 94 kilometers.